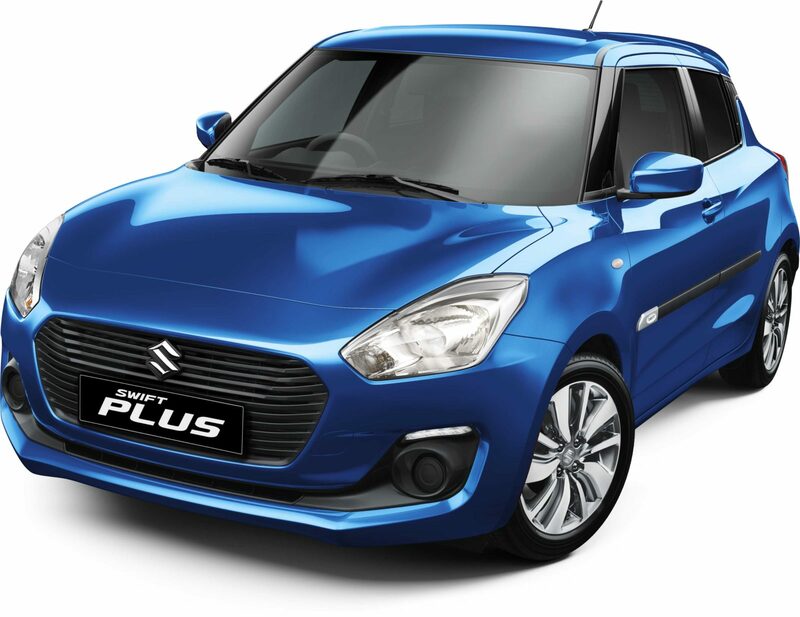 Set above sporty 16-inch alloy wheels Swift’s stylish exterior is accentuated with new side body moulds. These striking black highlights along with an integrated upper rear spoiler give the Swift Plus a sense of refined athleticism. Available on no deposit finance from $88 per week, terms and conditions apply. Available while stocks last. Finance available subject to credit application approval. Interested in this special deal? Then enquire today - contact your local Winger dealership. Glen at Wingers Greenlane made collection of my new car very special and lots of fun. Glen also suggested some things that I hadn't considered and am stoked that he did (Dura Seal - wow, it’s amazing! ).